Three years ago, Paul Allen helped launch Seattle Art Fair—and local impresario Greg Lundgren launched Out of Sight, an ambitious satellite fair. 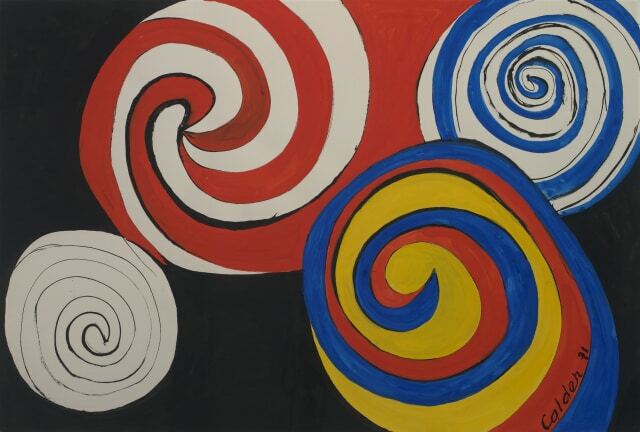 They're both back with an ambitious roster of artists, from painters (including Alexander Calder, Eclosions, in the Rosenbaum Contemporary booth—see Slide 2) to BMX stunt bikers. More..